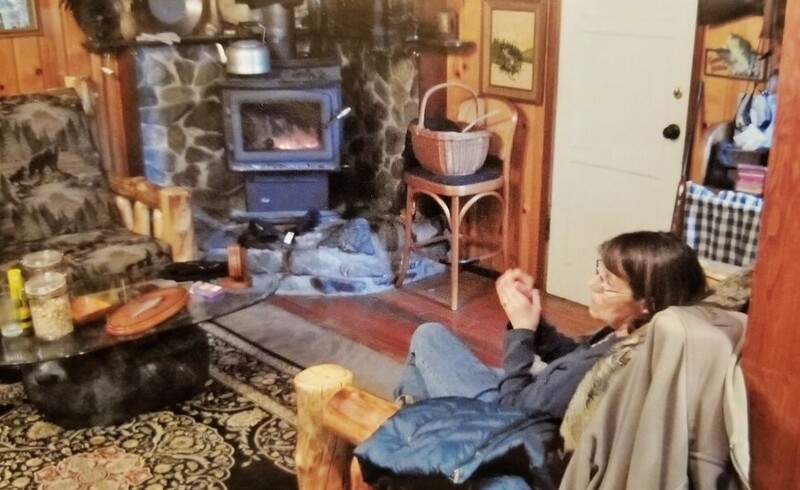 Nestled in the Glacier Bay National Reserve, you will find a cozy cabin like atmosphere with logs on the wood burning stove, coffee brewing and three delicious meals daily. The rooms are comfortable and homey. Three meals daily and snacks and refreshments always available (We're known as the "10 pound trip!" Fish and game are cleaned and smoked (day 1 & 2 catch typically) and vacuum packed. We are located 60 miles SE of Yakutat, Alaska. 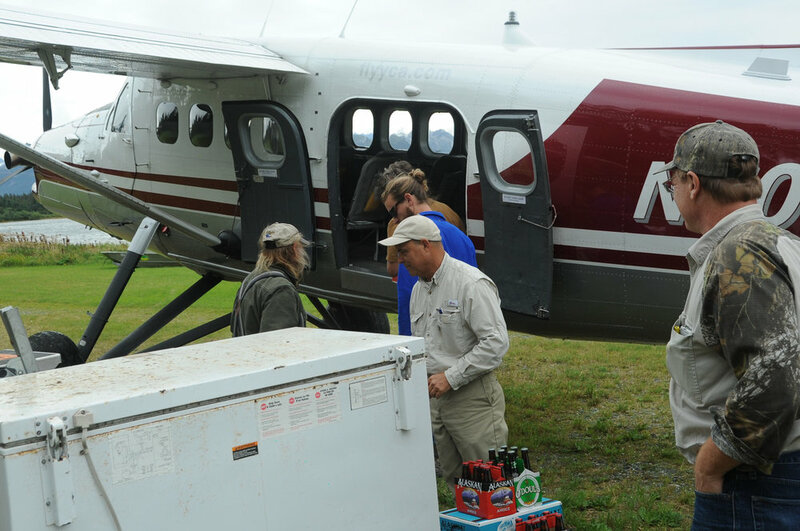 Guests arrive at the Yakutat airport and take an air taxi to the remote lodge, paradise in Alaska. Vern Schumacher, has spent nearly 50 years building a paradise in the middle of the wilderness. A place where he perfected his craft of bringing life long smiles to all people he encounters. His genuine smile can warm the toughest of men, and his problem-solving abilities ALWAYS makes you feel safe in America’s last untamed frontier. Most anglers fly into Yakutat via Alaska Airlines and catch Yakutat Coastal Airlines for a short 30 minute trip to our airstrip adjacent to our lodge or nearby airstrip depending on weather. Guests have to pack as light as possible to not overload the air taxi. We have washer and dryer facilities at the lodge. Do not bring any coolers as the lodge provides wet-lock boxes to bring your fish home in. For waterfowl hunters we provide pump shotguns at the lodge. If you want to use automatic you must bring your own. Call or Email Vern Schumacher for more information. Nestled in the Glacier Bay Park and Preserve, Vern Schumacher and his father founded and operated Northern Lights Haven Lodge Fishing Guide Service in 1970. Giving tours since 1980, and providing commercial fishing since 1970 under a permit with the United States Forest Service. Northern Lights Haven Lodge was grandfathered in thanks to the Alaska National Interest Land Acquisition Act and continues to provide hundreds of anglers the time of their lives.